The big news in the world of retirement planning is end of a lucrative couples Social Security claiming strategy, file and suspend with a restricted application. The ability take advantage of this lucrative option comes to an end as of April 30, 2016 thanks to the passage of the Bipartisan Budget Bill of 2015. What is the file and suspend strategy? 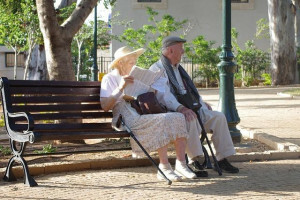 Under this strategy spouse A upon reaching their full retirement age (FRA) would file for their benefit and then suspend it. They would accrue delayed credits at 8% per year out to age 70 (or sooner) at which time they would resume taking their benefit. Once spouse B reached their FRA they would then file a restricted application for benefits in order to receive a spousal benefit based upon spouse A’s earnings record. 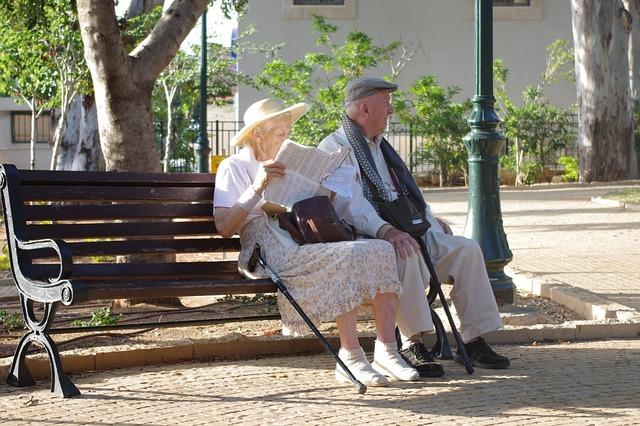 Their own benefit would continue to accrue out until age 70 at which time they would switch to their own benefit if it was higher than the spousal benefit or continue to take the spousal benefit if it was larger. In many cases this might add an additional $60,000 in benefits to the couple over the four years between spouse B’s FRA and age 70. There are numerous reasons to do this and it has become a popular couples claiming strategy in recent years. This option ends as of April 30, 2016.
Who can still take advantage? Couples who have executed this strategy are fine and there will be no changes. Couples who are eligible to execute this strategy prior to April 30, 2016 will still be able to. Couples who might have factored this into their retirement strategy will need to rethink their plans and their Social Security claiming strategy. Those who advise clients nearing retirement and those who provide Social Security tools to the financial advisors will need to rethink their advice and redo some of these tools. Websites offering Social Security calculators will need to redo them as well. If this change impacts your situation I’d urge you to consult with a knowledgeable financial advisor. There is much more detail on this change and much has been much written on this topic by a lot of folks whose opinions and knowledge I respect. Below are some excellent articles to check out to learn more about this. Social Security File and Suspend Claiming Strategy is Ending: Now What? The popular couples Social Security claiming strategy, file and suspend with a restricted application is coming to an end as of April 30, 2016. This is a game-changer for a lot of couples. 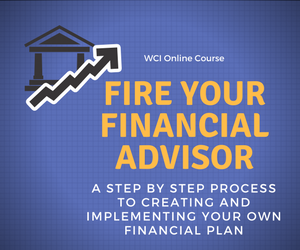 This may be the time to seek out a knowledgeable financial advisor to advise you. Also stay tuned as there will undoubtedly be much more written on this topic moving forward. Should You Wait Until Age 70 to Collect Social Security? My wife will turn 66 September 4, 2016 (FRA), I am 6 months younger. We expected to use the file and suspend strategy, but thought we just missed the timeline. According to this article, April 30, 2016 is when the law will be signed and 6 months after it will go into effect. Does this mean we will be able to just barely “beat” the timeline? Wayne obviously I don’t know your situation but if your wife is getting a benefit you could file a restricted application at FRA and get a spousal benefit based upon her earnings record. Or you could do the reverse and she could do the restricted application on your earnings record. You will want to check with Social Security or an advisor who is knowledgeable in this area before doing any of this and to verify the timing.